Join us for our Malcolm X Commemoration! 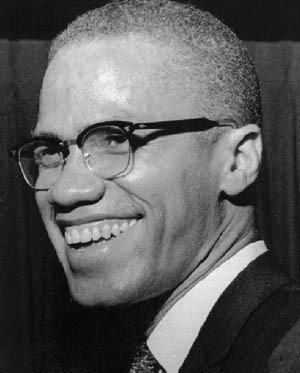 On Sunday May 20, 2012, First Community Interfaith Institute Inc.will celebrate Brother Malcolm X's 87th birthday. Doors open at 4 pm at 219 Hamilton Street, Rochester NY. Weather permitting, we will have an outdoor cookout. Minister Evans will give the keynote presentation and the adult students in the Ministry School of Doology will pour libation to various deceased heroes and sheroes who were either contemporaries of Malcolm X or related to him. We hope you take a moment to honor Malcolm X's memory and spend the afternoon of May 20 with us!